NEW DAVID WEEKLEY. Coming home is the best part of every day in the beautiful and spacious Cascade dream home. 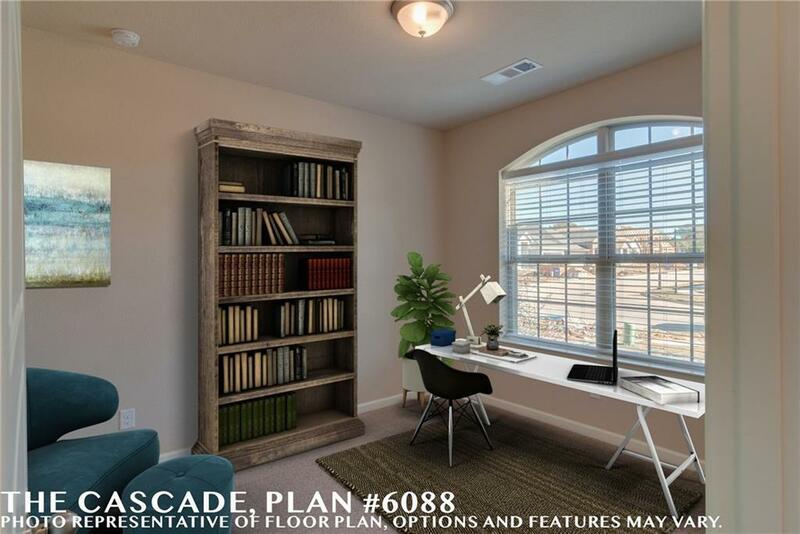 Create your ideal home office, library, or crafts workshop in the lively study. 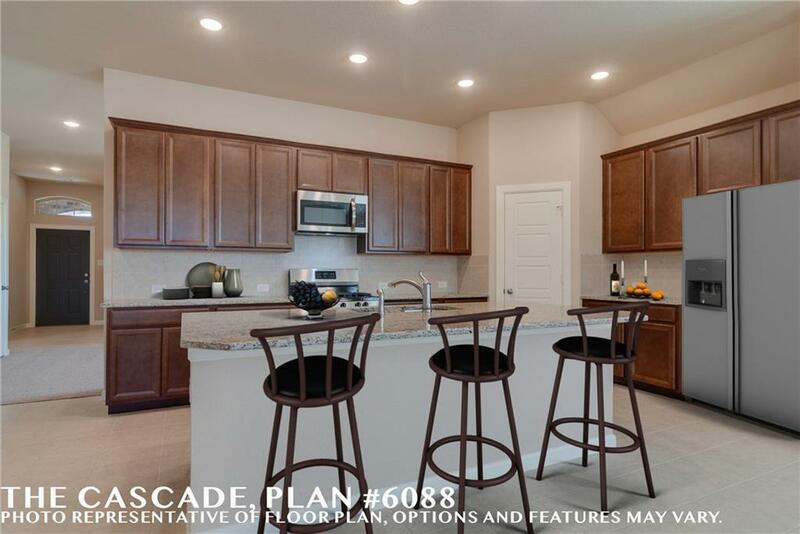 Cook up culinary delights in the streamlined kitchen that features plenty of storage and prep space, a corner pantry, and a family breakfast island. 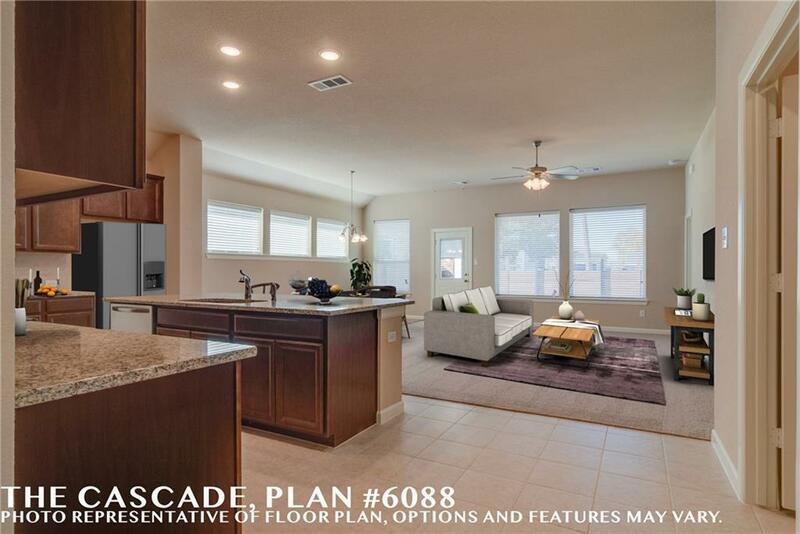 The open concept floor plan provides a vibrant space that adapts to your interior design style. Begin and end each day in the deluxe master bedroom that features a luxury bathroom and walk in closet. The spare bedrooms promote bright imaginations and offer large closets for personal treasures. 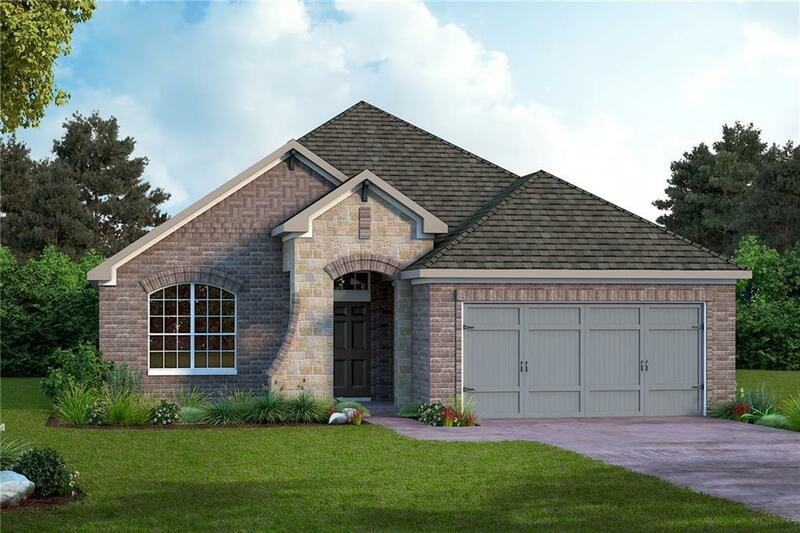 Bonus storage and convenience add a dash of splendor to this 3 bedroom, 2 bath.